1. State-of-the-art design, suitable for white as well as coloured samples in powdered form. 2. 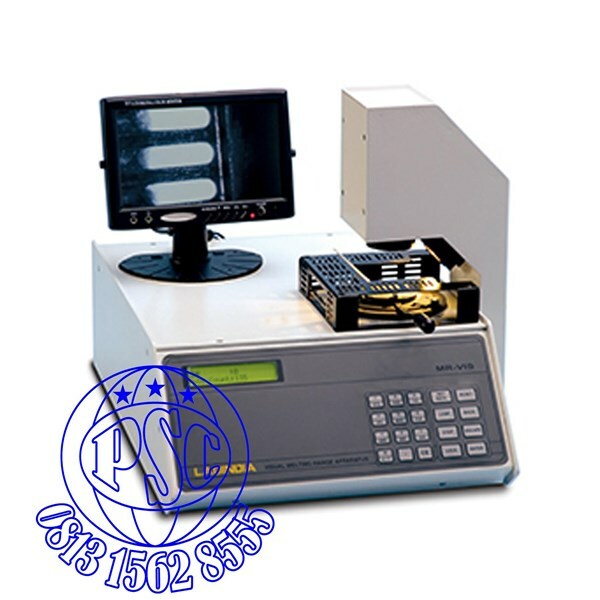 Instrument can detect melting range as well as melting point of various types of samples. 3. Magnified image of the sample can be viewed on a video monitor screen via CCD camera which helps observe physical changes. 4. GLP compliant printout with sample name, ID No., date, time etc. for authentication. 5. Calibration Mode - Built-in calibration facility for two-point auto calibration with USP standards. 6. Password protection for calibration mode. 8. Graphical report of temperature v/s. light units with indications for start of melting & end of melting. 9. 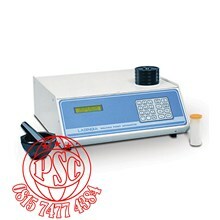 Can also detect the melting range as well as melting point of decomposed samples, as well as waxy and polymer samples. 11. Onscreen Parameter/ Result display facility ( Optional ).